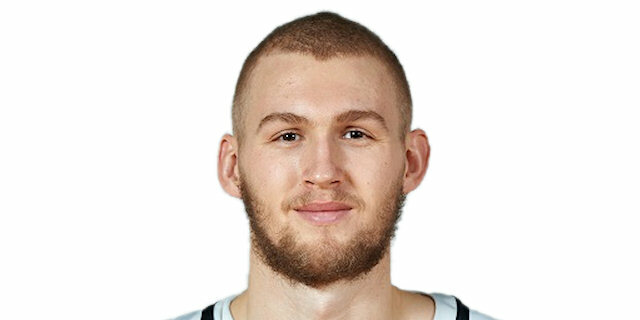 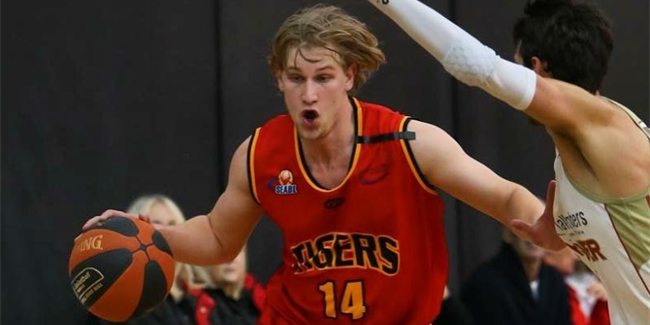 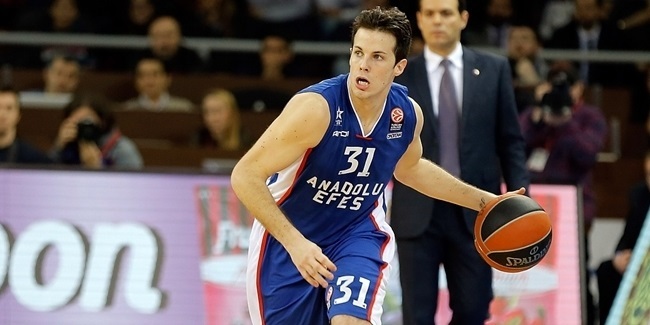 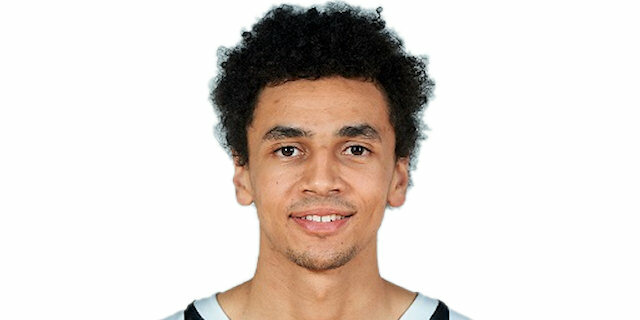 Partizan NIS Belgrade signed promising Australian guard Tom Wilson to a three-year deal, the club announced on Thursday. 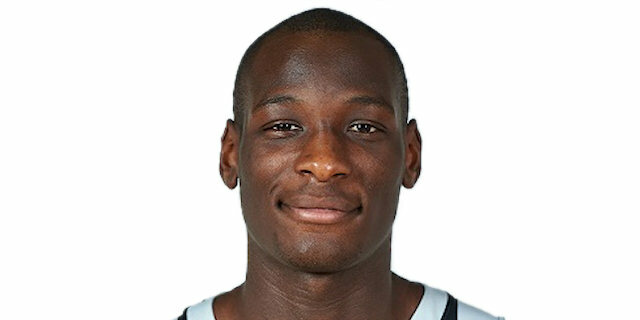 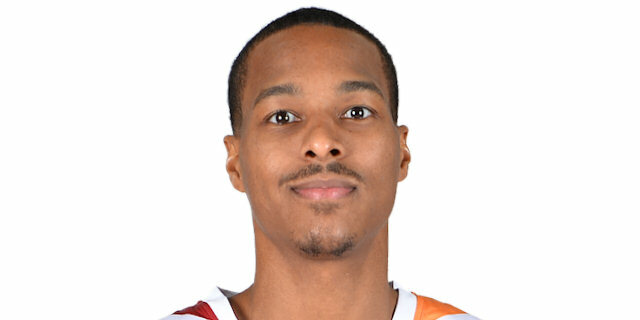 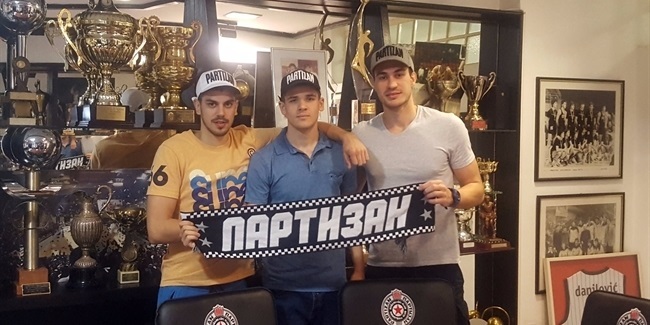 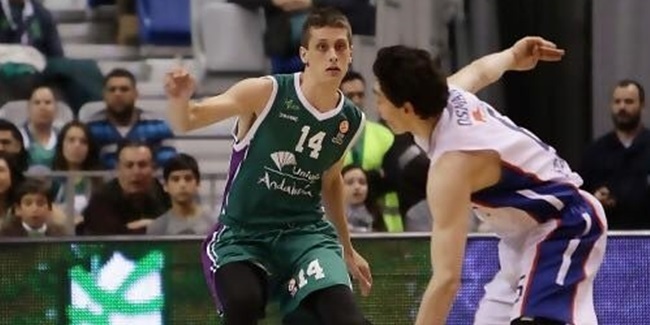 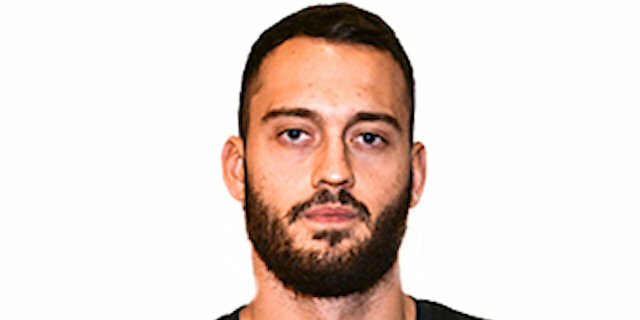 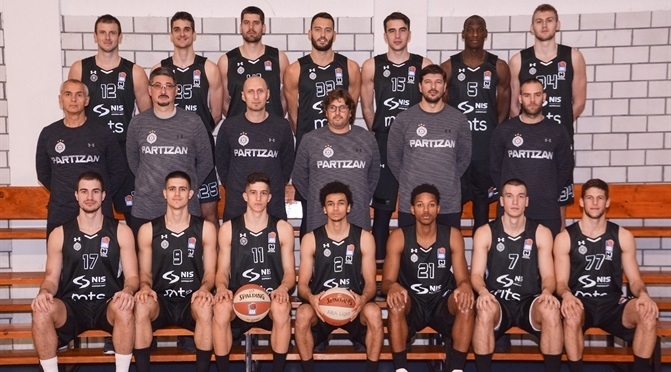 Serbian powerhouse Partizan NIS Belgrade made a first addition to its team this summer by signing a three-year deal with center Obrad Tomic, club announced on Wednesday. 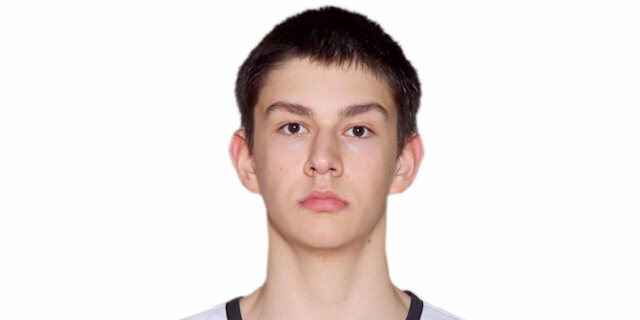 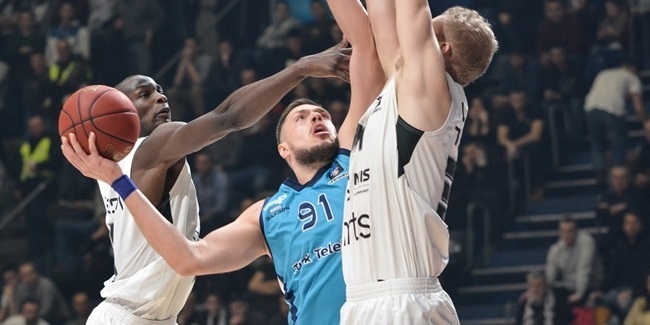 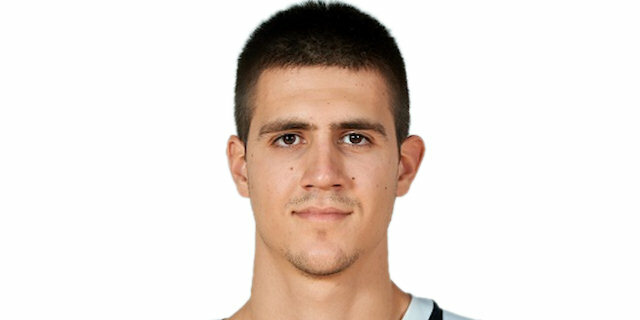 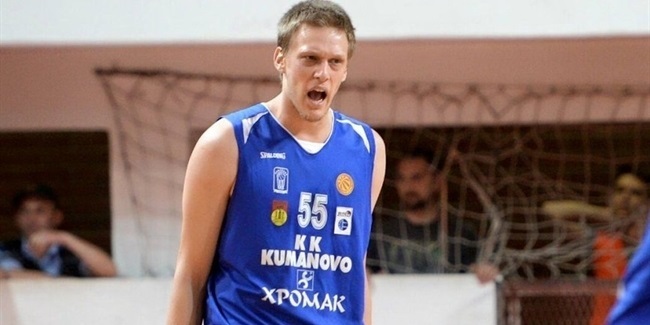 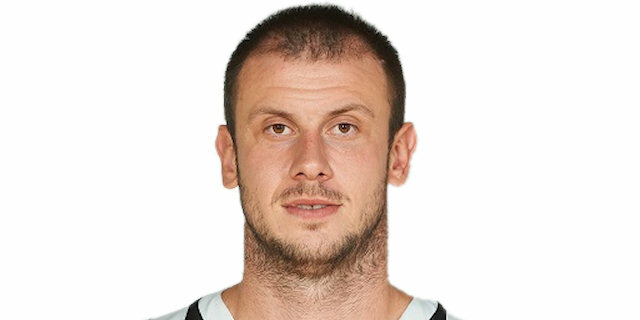 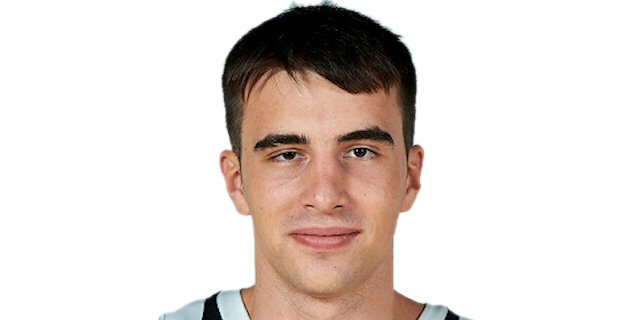 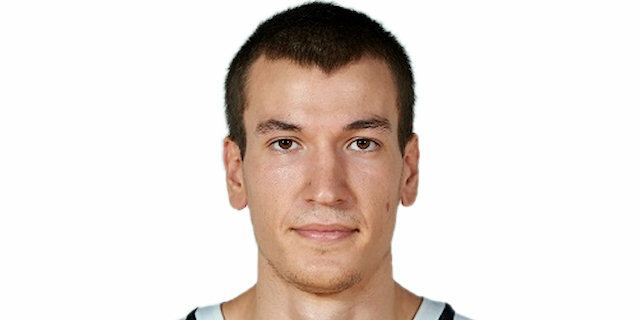 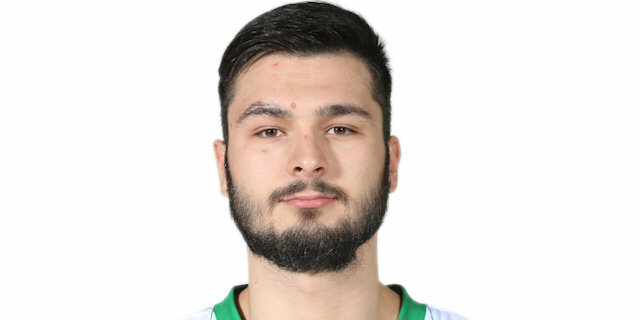 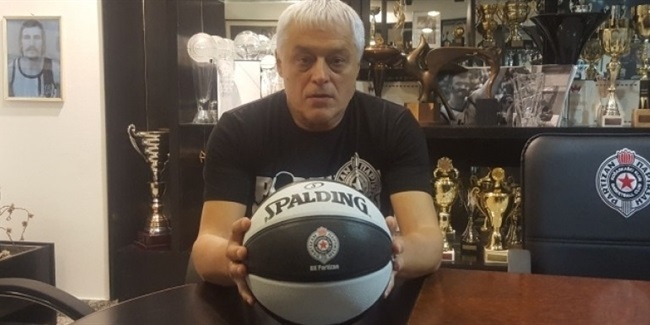 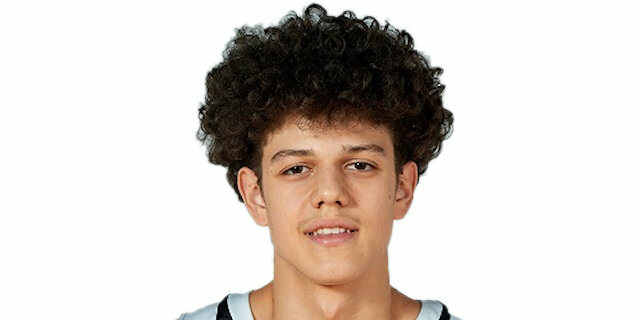 Partizan NIS Belgrade continued building a roster for the upcoming season by re-signing homegrown small forward Mihajlo Andric for two more years, the club announced Wednesday. 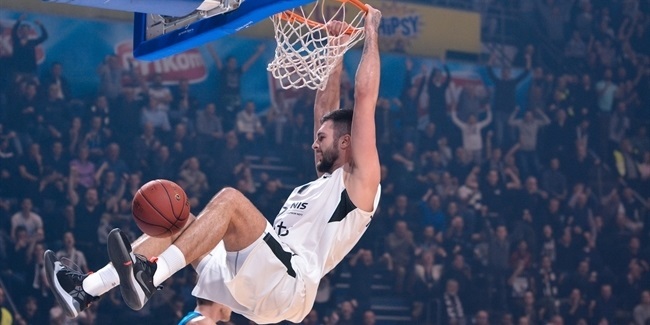 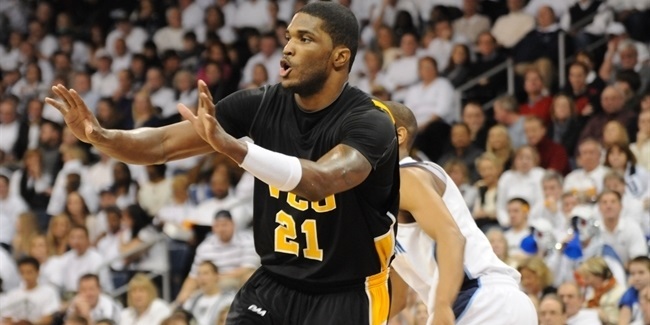 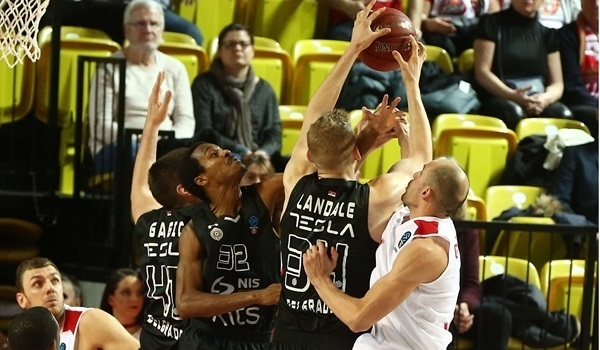 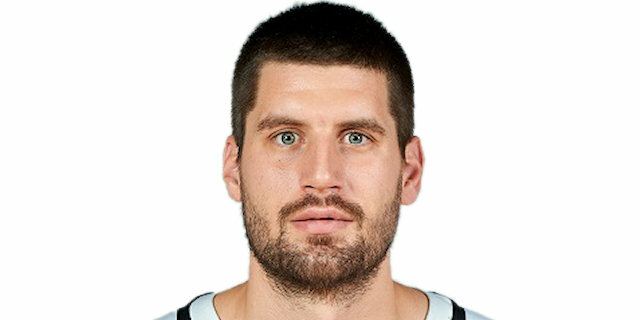 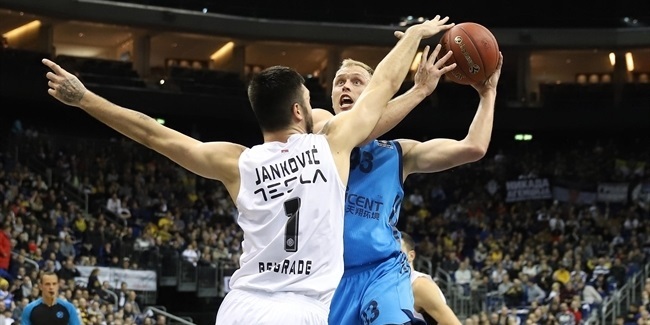 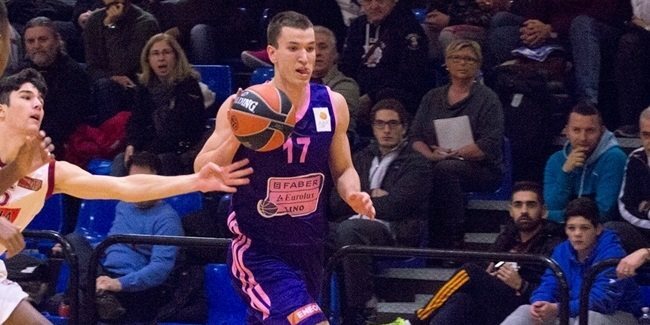 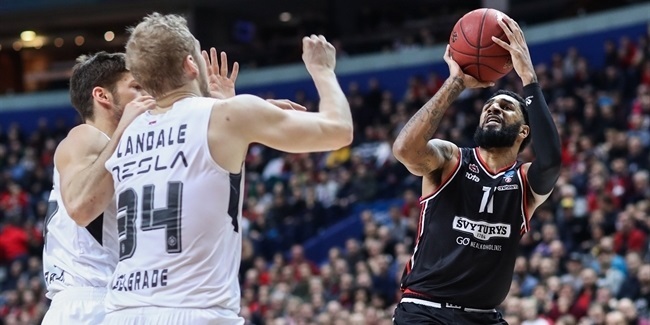 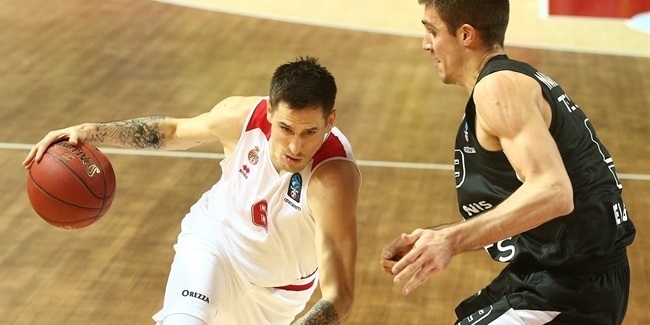 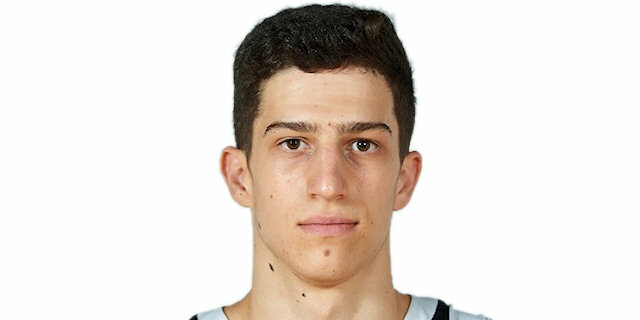 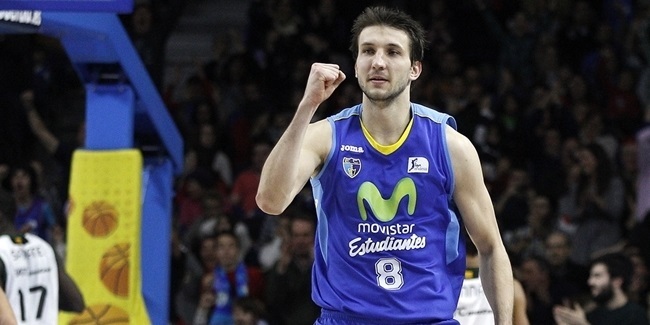 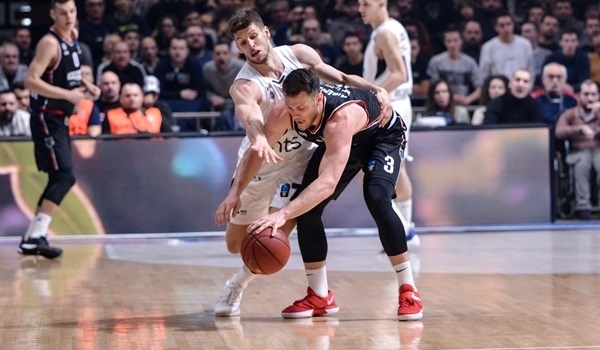 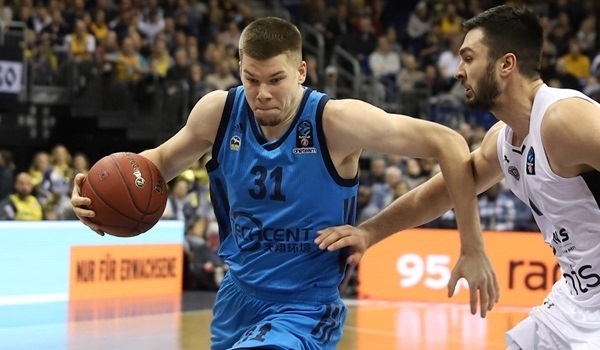 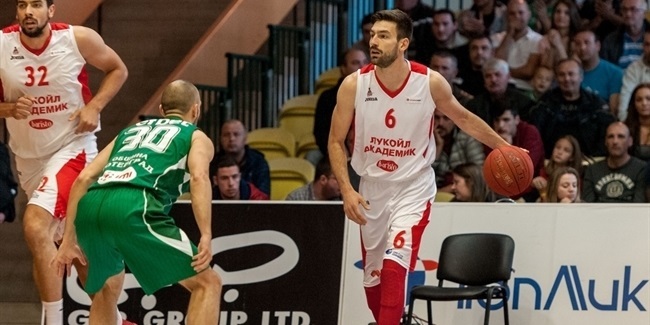 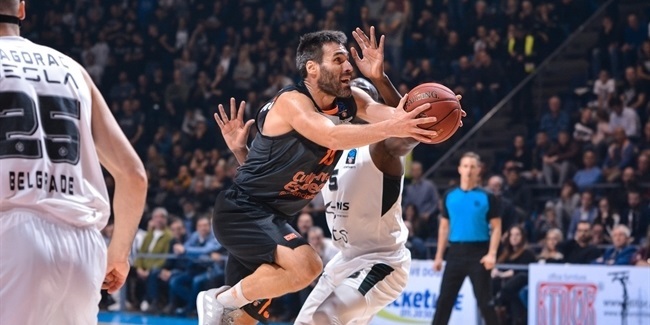 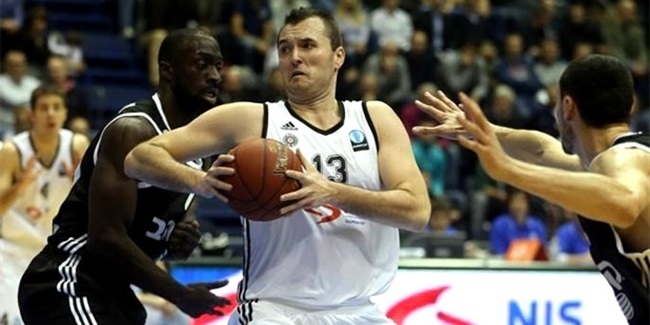 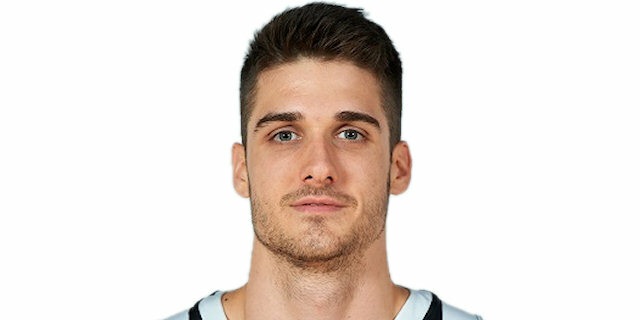 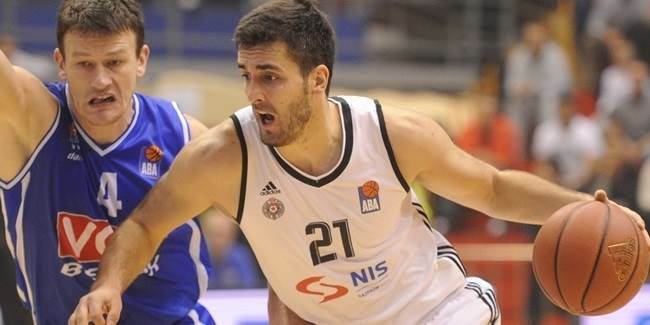 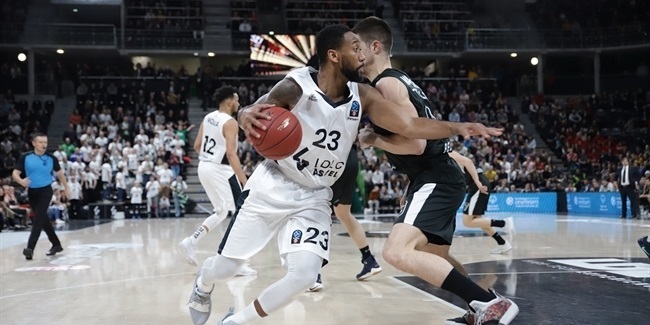 Partizan NIS Belgrade started to put together a roster for its Eurocup return this season by inking forward Stefan Bircevic to a one-year deal on Monday.